With Anthony Joshua smashing his way to becoming the Heavy Weight Champion and summer fast approaching we had an epiphany � lets mix the two together to get our summer body! 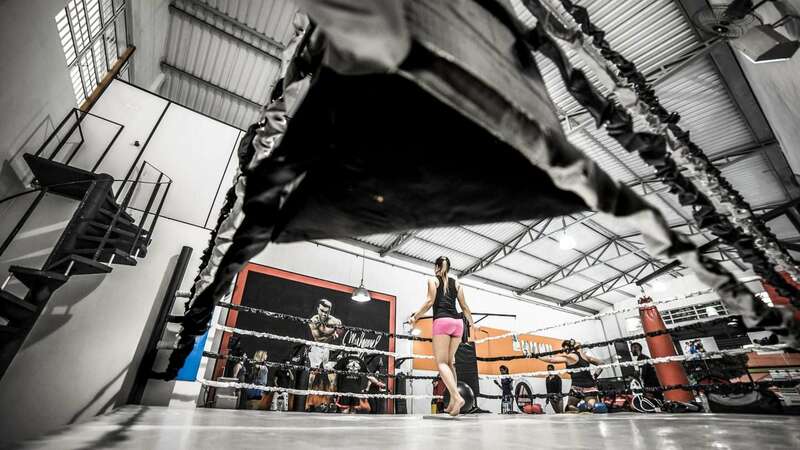 We�ve searched out the very best boxing & kickboxing classes in London (both women only and mixed classes) to provide some fitness inspiration for you� no one really wants to run on a�dry treadmill for hours. Beating the crap out of a punch bag sounds like a much better way to slip into that summer bod. 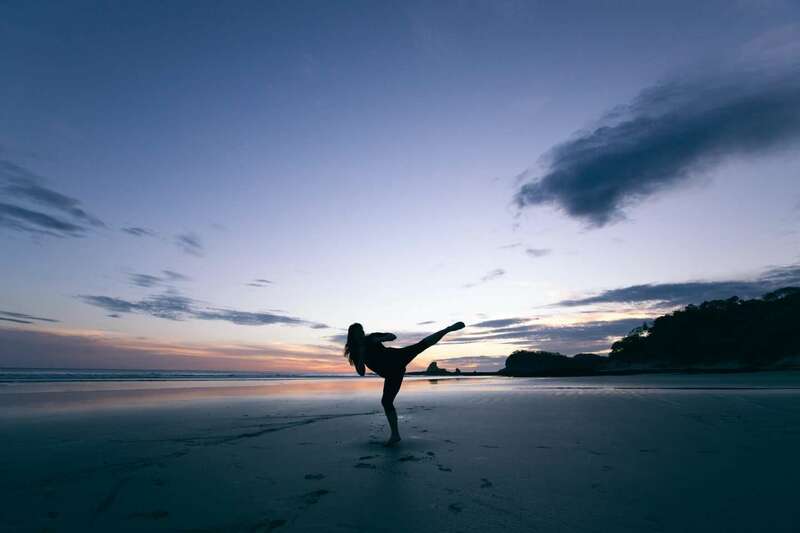 Both boxing and kickboxing classes will have you sweating buckets through an intense cardio session and provide a great opportunity to relieve any pent up stress we’ve stored away – POW POW.